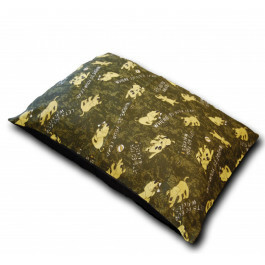 Our thick and fluffy Walkies Camouflage Large Dog Bed is perfect for giving your furry family member the love and comfort it deserves. Its super soft 100% hollow fibre filling and polycotton casing bestows extra comfort to your pet. 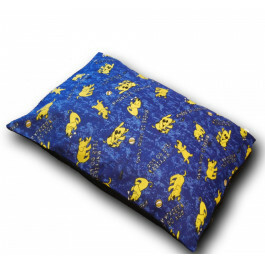 Its luxurious material and filling will allow your pet to sink into the softness. 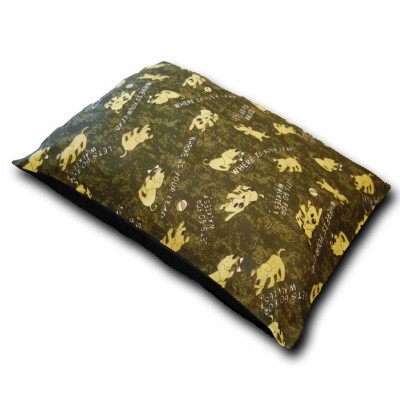 With beautiful animal print, this dog bed is perfect in enhancing your home decor in the most fashionable way.